People Ask Why Jiobit Requires a Monthly Subscription. Here’s Why. “Why a monthly fee?” It’s a question we get often. Before I pitch you on yet another monthly subscription, let’s talk about the economics of Jiobit. Consider Tile (it’s often compared to Jiobit). Tile is a tracking product that doesn’t require a subscription and you can purchase in a 5-pack. It relies only on Bluetooth which means you have to be within range (about 100 ft) of your phone or another Tile tracker in order to retrieve a location. What does this mean? You cannot track in real-time and your range is limited by Bluetooth. It’s good for your stuff, but not for your kids. Jiobit is a fully connected cellular device. 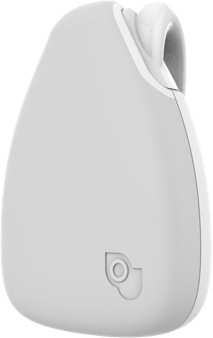 When you purchase a Jiobit, you subscribe to our network which allows you to securely and accurately track your child in real-time at any distance almost anywhere in the world. In order for us to deliver this type of service to our customers we have to purchase data, similar to your cell phone carrier. Hence the monthly subscription. But we don’t stop at real-time tracking. The experience is far more robust and has exceeded the expectations of our customers. 1) You’ll want your sitters to be able to see your child’s location when in their care. 2) You’ll be able to see who your child is with. It’s nice knowing they’re not wandering around a park alone. Additionally, you can set geofences around the places your child spends the most time at - home, school, daycare. It’s really great to get a notification that your child has left school or arrived home. Okay, here’s the pitch: For $8.99/month, you have access to all of this and then some. You’re going to know where your young child is, when they arrive at or leave certain locations, and who they’re with at all times. And in the rare case that your child gets lost or wanders off, you’ll be able to find them quickly. So if that’s not enough to justify an additional $8.99/month then consider this. As consumers (especially parents), we subscribe to monthly or annual services in order to have access to things that improve our quality of life. A Costco or Sam’s Club membership, for example, helps us to be more economical when we shop for our families. The money spent up front ends up saving us later. Meal delivery subscriptions take the pressure off at dinner time and afford us more free time. Entertainment services like Netflix and Audible fulfill our need for emotional or intellectual stimulation. If you think about it, you’re probably subscribed to more services than you think. That’s not necessarily a bad thing if it’s improving your quality of life and making you feel better. So what can a Jiobit do for you? How can it improve your quality of life? A parent’s number one job is keeping our children safe. 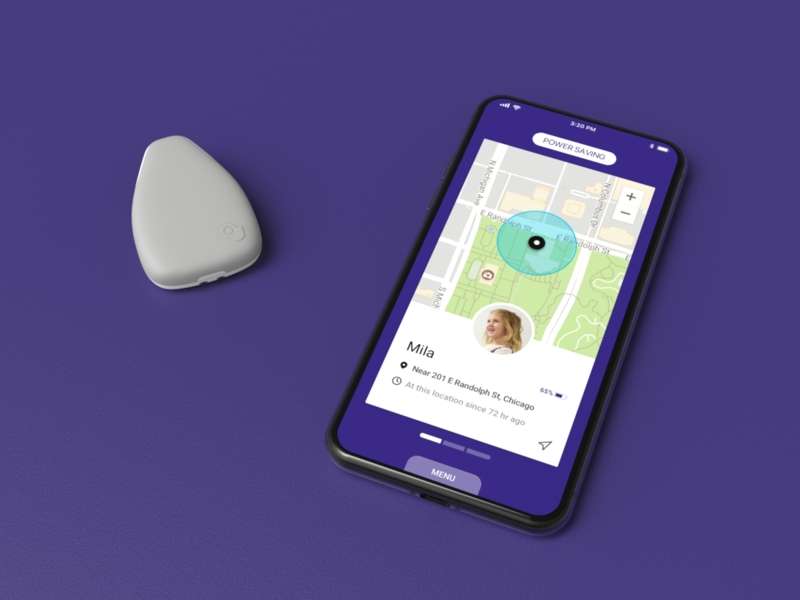 Jiobit keeps you connected to your kids even when you’re away from of them and let’s you know they’re safe. Any steps we can take to ensure the safety or our kids decreases our anxiety, brings us peace of mind and, let’s be honest, makes us feel like a better parent.